Zuck, take note: We’re sure you might Like it. In the newest release of WeChat, it’s all about a little something to Like. You’ll know when you’ve upgraded when four screenfulls of Like-related stats greet you. First, it tells you how many times you’ve Liked others’ content; then it tells you how many Likes you’ve received. The next two screens are less “stats-filled”; it tells you more, really, to Like people — even in real life. Search and “gift red bags” functions have also seen improvements, according to PCOnline China. For those of you not in the know, “red bags” are packets of cash often given to friends and family — particularly big over Chinese New Year (or Spring Festival as it is also known). The Beijing Times also notes a feature foodies will love: the new version contains more from Dazhong Dianping, China’s equivalent of Yelp; when users search for local info or type in a specific place, out comes also a whole slew of restaurants in the vicinity. 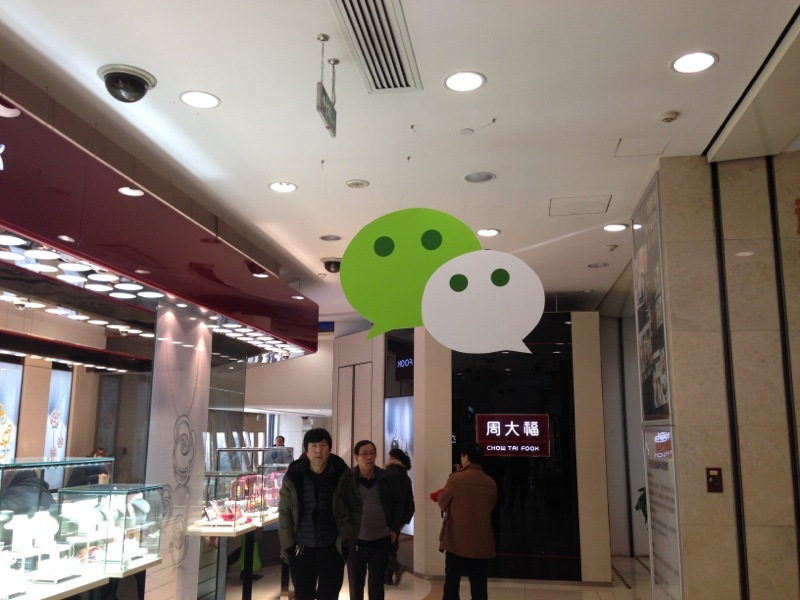 WeChat 6.1 has been made available since yesterday (19 January 2015).